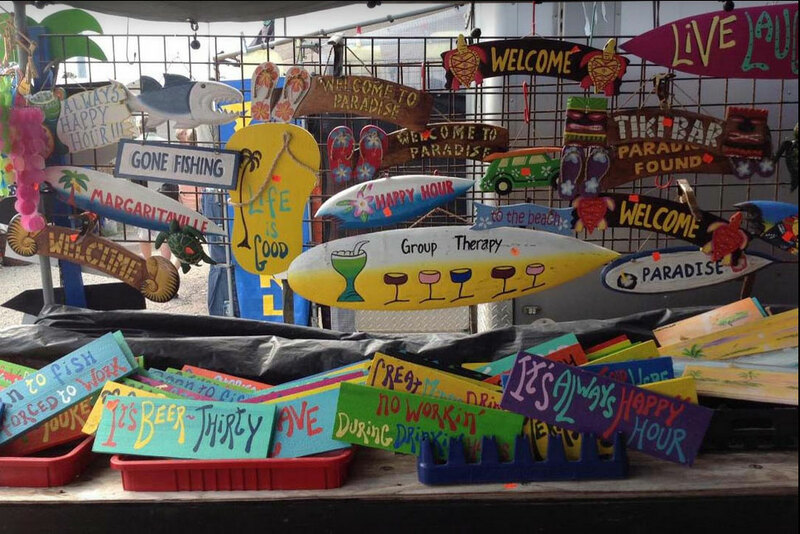 The Big Pine Key Flea Market is open every Saturday and Sunday during winter season from October to May. The good news is that hurricane Irma didn’t totally destroy the market and it certainly didn’t destroy the spirit of Big Pine Key. The market launched in 1983 and has been a stable at the same location since that time. They pride themselves with having the freshest produce in the area and tons of great tourist knick knack for visitors AKA tourists. They also have a ton of fishing supplies and locally made crafts. Not only are there tons of great bargains but also some of the best food on the keys. And it’s less than 30 miles from Key West.